On September 1st, 2016, Google updated its former search engine optimization (SEO) results algorithm for local businesses to what has unofficially been dubbed the Google Possum update. The main prerogative of this update is to help searchers find the local businesses and services they are seeking and filter out spam as efficiently as possible in the process. SEO experts are already reporting that the update has had positive search results for many local businesses in Toronto and the GTA. They postulate that the Google Possum update will help small businesses reach larger demographics through more precise search engine optimization results. Local businesses in Toronto are already seeing positive results from the Google Possum update. It is especially beneficial to businesses that are located in lesser-known communities but are still within reasonably close proximity to major city limits like Toronto. When searching for local businesses, many people tend to include the name of the closest major city in the key words in the hopes that this will render more selective and accurate search results from Google. With the new Google Possum update, that is exactly what is happening. Google recognizes that far too many businesses either have similar physical addresses or affiliations with one another because some companies have the same owners. As an added perk of the Google Possum update, local SEO services can now delineate higher rankings to one business as opposed to multiple businesses that are owned by the same person with the same address, phone number, and web site. This makes search engine results pages easier to navigate and much less convoluted. Under the old system, Google had a local 3-pack, 5-pack or 7-pack view that would display the full addresses of the top ranking businesses along with their overall customer star ratings and a link to their web sites. Now, Google has created a much more compact 3-pack ranking system which only showcases the top three businesses in a single local SEO listing. This feature also allows Google to automatically filter search results and combine all of the listings for companies that are affiliated with one another or owned by the same person, which allows the searcher to find what they are looking for much more efficiently. 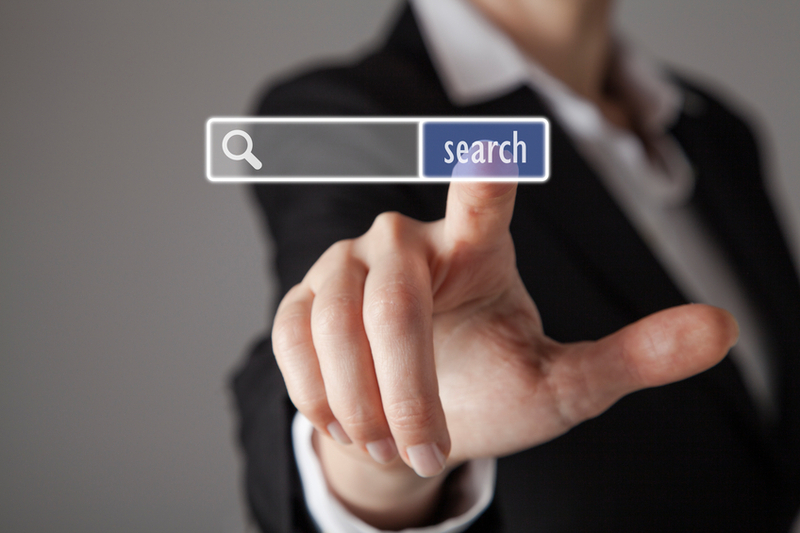 The physical location of the searcher is a deciding factor in terms of which businesses Google will display on the search engine results page. As part of Google’s Possum update, the search engine can now gauge the searcher’s location and showcase the most appropriate results based off of that. Reportedly, if the searcher is located outside of the preferred major city during the time they are conducting the online search, Google will offer slightly different results than if they are physically within the city limits during the time of the search. For the best results, it is advisable for the searcher to manually change their city location to the major city in the Google search specifications. Simply put, keywords that seem similar but have slight variations can render different SEO results. Because of Google’s new filtering feature, which recognizes phone numbers, addresses, and even web sites that are the same and combines them under one listing, some business owners might think their listings have disappeared or become completely obsolete. But this is not the case. It is simply Google’s way of clearing out the duplicate search results and filtering spam so that searchers can find the local Toronto businesses they are looking for more easily. Believe it or not, using the search term “Toronto dental clinic” could show different results than “Dental clinic Toronto” because of this new algorithm. The Google Possum update is possibly singlehandedly responsible for expanding the use of local filters and translating them into more pay-per-clicks as well as increasing overall conversion rates. 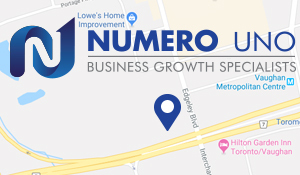 Because the searcher’s location settings and actual physical location matters more than ever, local Toronto businesses should make sure their locations are fully up to date in their Google My Business accounts. This will eliminate organically filtered results and optimize conversion rates by directly matching searchers with the services they are looking for in their desired location. Numero Uno Web Solutions is a Toronto-based SEO company that works with startups and small companies from all industries and fields. We stay on the pulse of industry changes and adapt our practices to produce quality SEO and content marketing plans to fuel the growth of businesses across communities. Our precise, studied methods and contact form optimization services have benefited businesses and industries in Ontario, Texas, Massachusetts, and Florida. To learn more about our content marketing techniques and how we can help improve your search profile, call us at 1-855-SEO-XPRT.